Federal and State incentive for solar renewable energy may seem to change every few months, but the goals of these incentives remain the same; keep renewable energy in the forefront by making solar feasibility more widespread. The nation’s solar industry continues to grow with unwaivered momentum producing benefits such as reducing dependence on foreign energy sources, creating jobs, and reducing corporate carbon emissions, just to name a few. Massachusetts in particular is a national leader in renewable energy. Why? Because the economic model of solar just makes sense. With payback periods between 2-5 years and the government’s continued legislation aimed at increasing the adoption of renewable energy well into the future, the economics of solar remain strong. 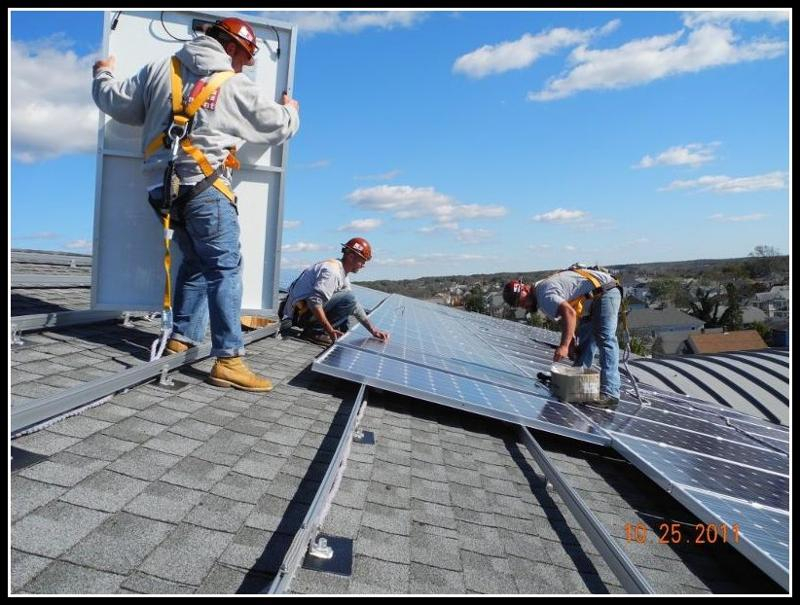 More PPA options and availability: offering a solution for implementing solar with no upfront cost, full system warranties, maintenance and lower fixed rates of electricity. Solar financing: Financial institutions see the momentum of the solar industry and know this is their time to get in, offering more affordable options for financing a solar project. Advances in solar mounting systems have allowed for solar to be installed on roofs that once were not feasible, and higher efficiency panels mean more kilowatt hour production for your dollar. Beaumont Solar is fully knowledgable in implementing all of the options that are available in solar technology today. This is particularlly important as no two systems are ever the same. For a free consultation towards looking into the system design and financial options that would be best for your business model, contact us at 508-990-1757.